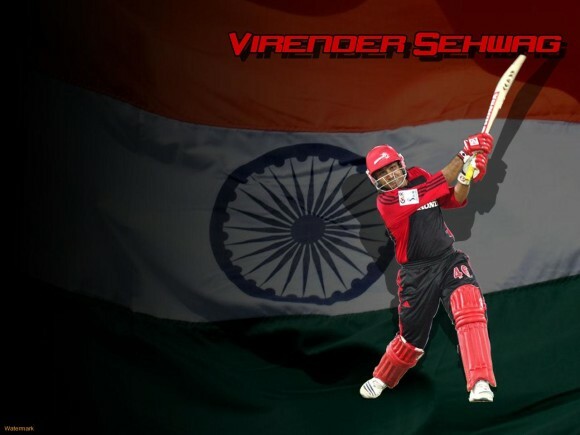 Virender Sehwag: the greatest player of the decade. To many, the choice will appear controversial as he played in the reign of Sachin Tendulkar.Virendra Sehwag the Indian king of tweeter. 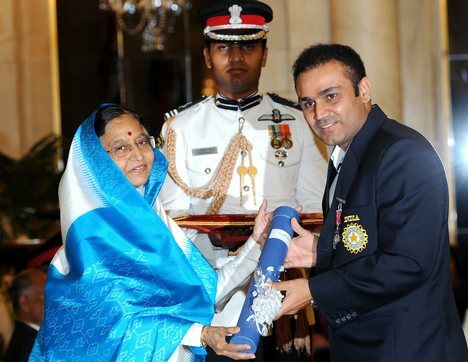 It is well known fact that Sehwag did not have more fans or followers when he played cricket as he have now when he tweets, be it in rio Olympics or Indian victory in hockey team. There is a virtual cold war between Sehwag and Piers Morgan. 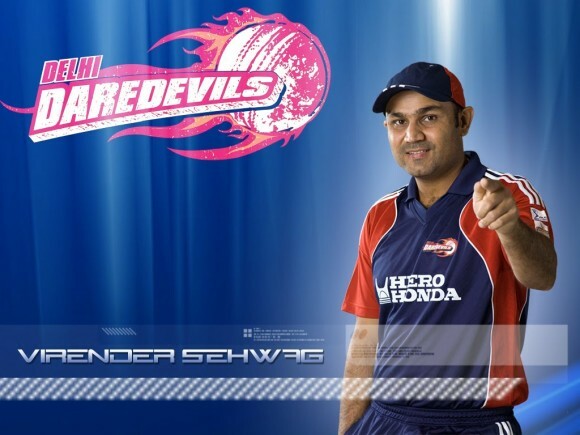 Virendra Sehwag has his own tactics of playing cricket. 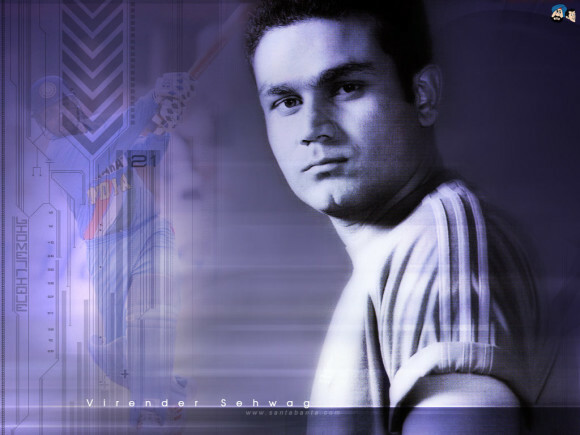 You can easily have a look at Virendra Sehwag images while batting. He plays distinctly with his own style. You can also watch more Cricketer Images from this website. 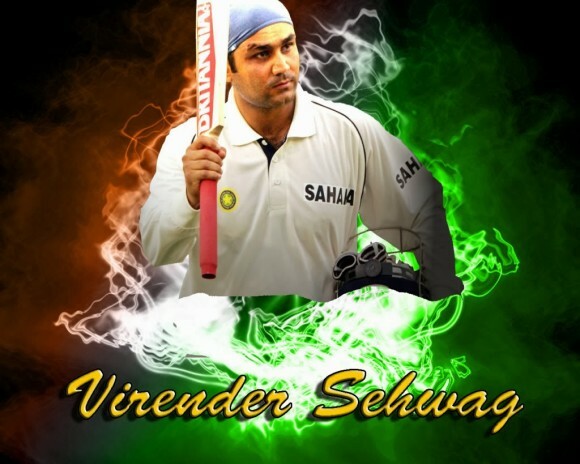 It is always mistaken that Virendra Sehwag is not a strategic player, mere a slogger. Sehwaf figures are quiet impressive, though he plays with an attitude of his own and never imitate anyone. Every sportsperson has his own quality or virtues that make him to standout completely different. 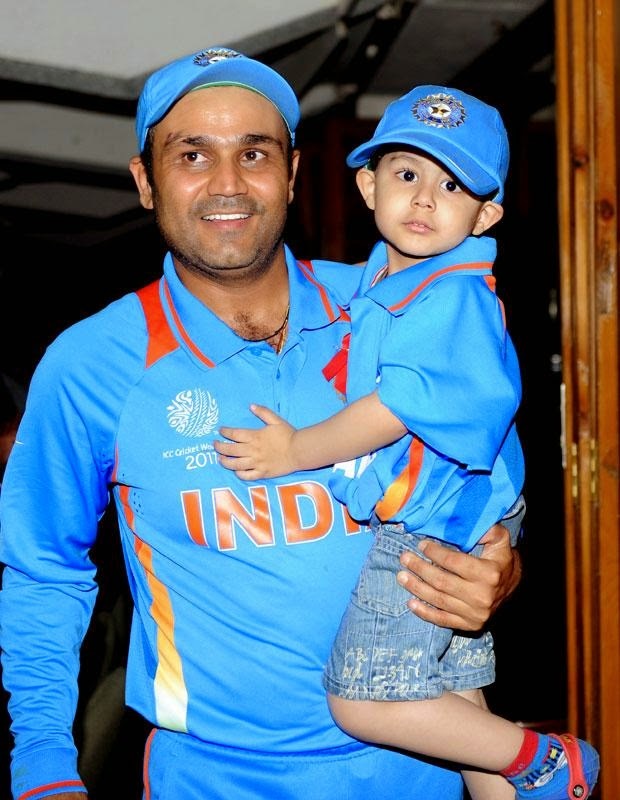 Sehwag is genetically blessed with great eyesight and hands. It is well known fact that Sehwag game involves all hands and very little feet. Although he was aware of the fact he really works hard to become what he was. Initially he was playing as off spinner during his school days. He knew that he’d be confronting pace in the match, and so practising against it was critical to his success. He kept on practising for hours against bowling machine to get those essential qualities he required. He never looked at the scoreboard. He just plays and hit without any tactics involved while playing. It was said by Sehwag recently that “If it’s there to be hit, I don’t think if it’s the first ball of the match. This made people think he was lacks a calibre of a strategic player. Let’s take a live example and clear our doubts about his calibre. While playing for ranjhi game in Orissa on a bad pitch where batting was an almost impossible task. 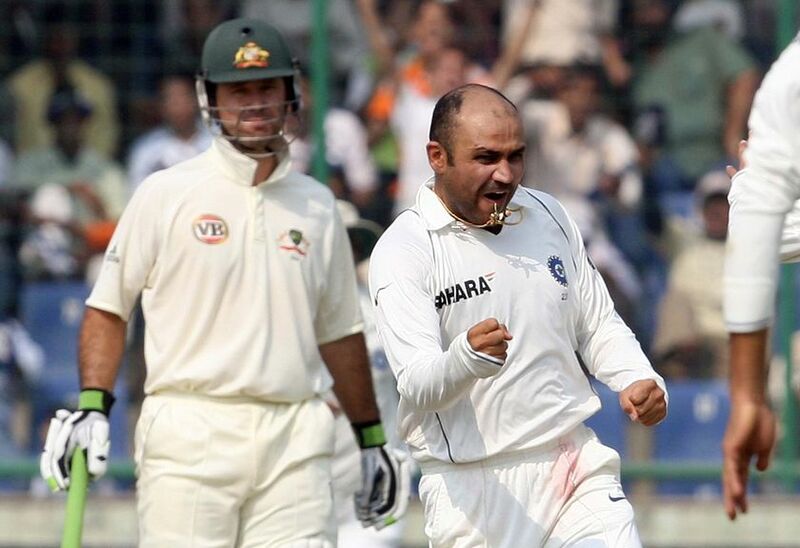 Sehwag made up his mind and played like a wild slog. He did this because he was aware of bowler’s idea of bowling. The bowler had tried to trap him and take the wicket but it was Sehwag will power and his observant nature which led to play better. It is this famous phrase which says those who live by sword die by it too. 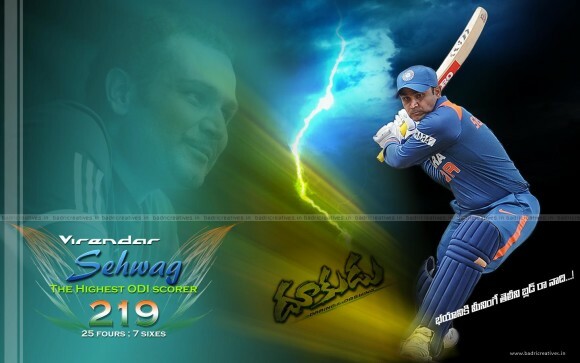 It is apt for Sehwag as he believed in his own technique of playing even that lead towards the end of his career. He always balanced the art of playing. He would always play inside the line which would result in beating off outside quiet often. 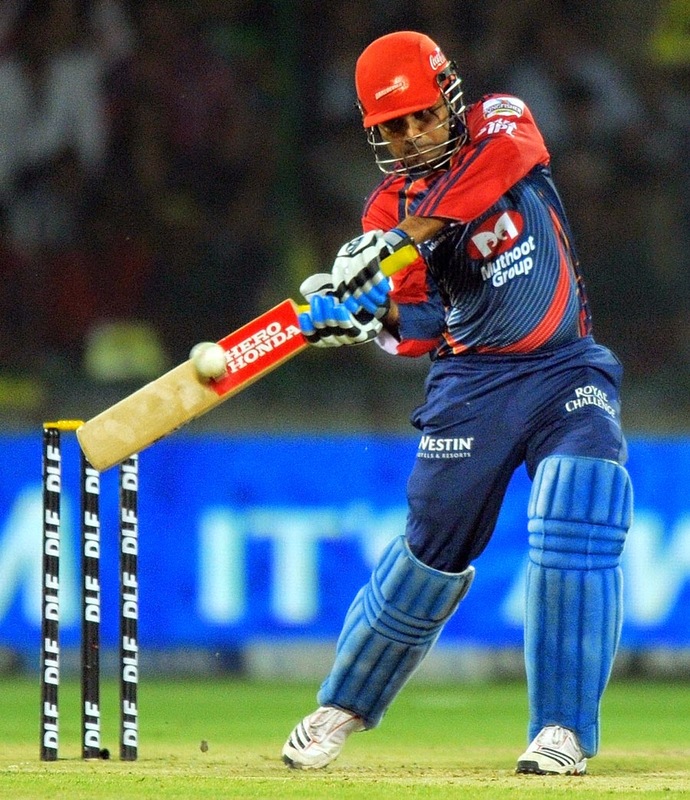 His courageous and conviction of playing in his own style made him admire by his fans and this was indeed a big asset of sehwag. 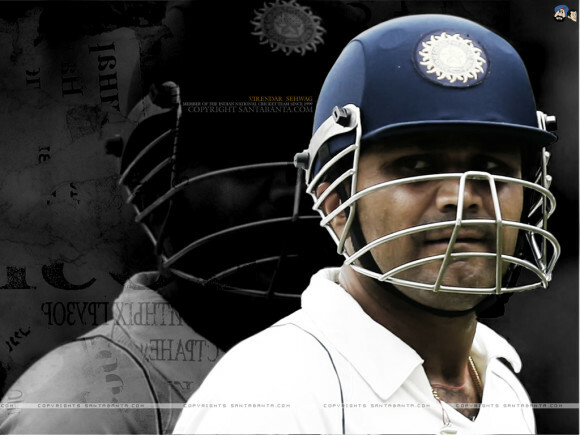 You can download Sehwag HD images here.